Hi Everyone! 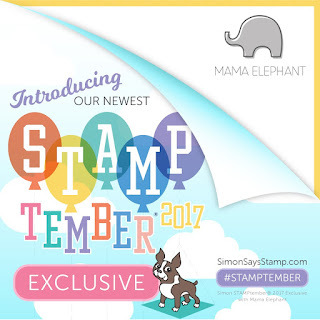 In addition to our Anniversary Celebration this month, we are also excited to be celebrating STAMPtember® with our friends at Simon Says Stamp! We designed a special exclusive stamp set for this occasion and it is called "Rain or Shine." There are also wafer thin dies available! These stamps and dies are only sold at Simon Says Stamp and supplies are limited! So, once they are gone, they are gone! Now let's take a look at this set! 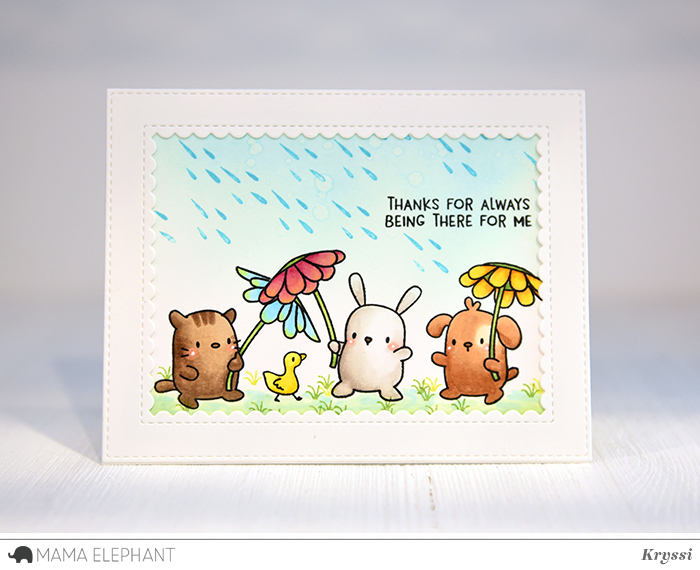 This friendship set includes our signature critters carrying adorable flower umbrellas for their sweet little friends. It is also complete with some heartwarming sentiments. For our project today, I used some soft colors to create this storybook like card. Here's another card by Kryssi. Some fun masking and this card is officially a party! Isn't that one lucky duck?! Haha, I mean, look at him! He's got 3 amazing friends ready to shield him from the rain, and he's just waddling along chirpily! We particularly love the sentiments in the set, a must for friendship cards and more! 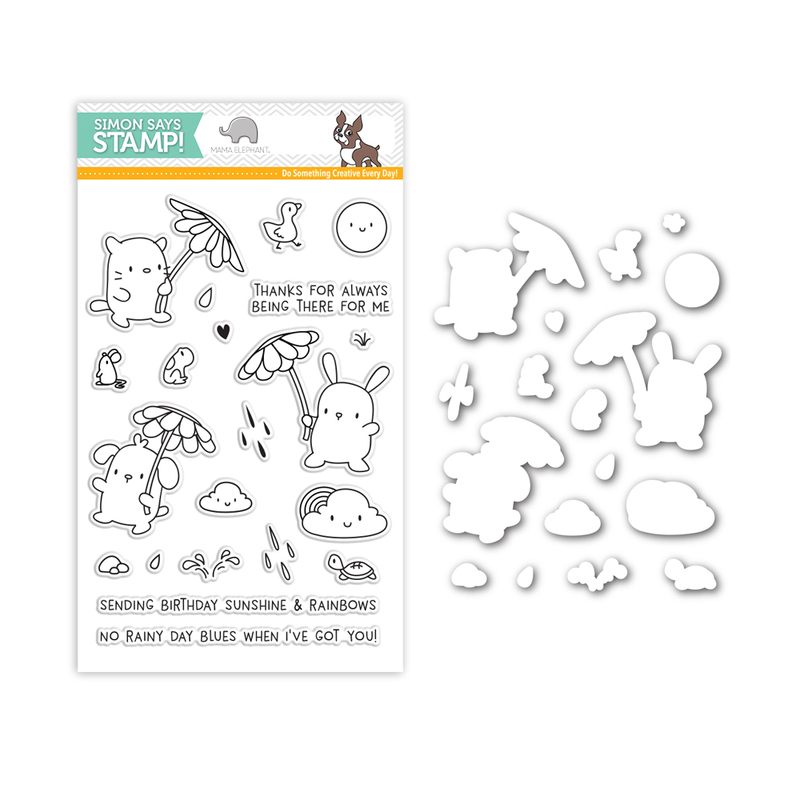 We would love to see what you guys create with this STAMPtember® set! Remember to use the hashtag #STAMPtember with your projects! love this set! :) they are amazing and cute as always! These are so sweet! The set is sure to go fast. So sweet! I gotta have them! This is an amazing set ! Congratulations !! As soon as I saw this on SSS I had to place an order. 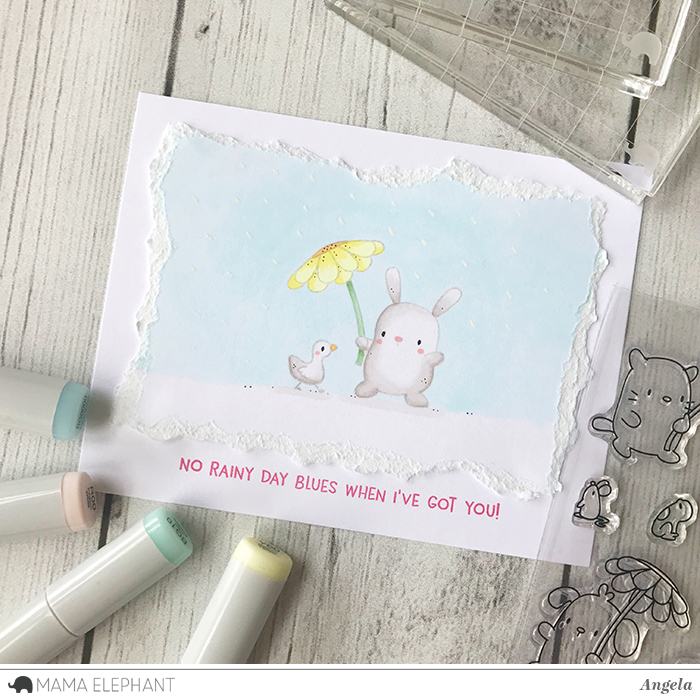 These will be my first Mama Elephant stamps and dies and I'm sure there will be many more to follow. Ordered and on the way to me... my favorite stampteber set, you guys are amazing! Adorable images! I love the cards! 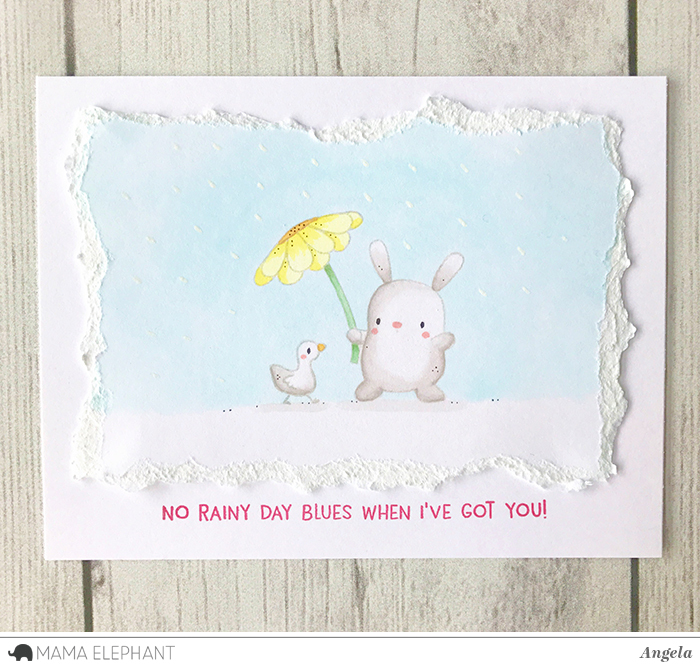 Angela, I am in love with your bunny/duck ripped edge card.. Wow - it is stunning. OMG I love these guys, so cute!! !